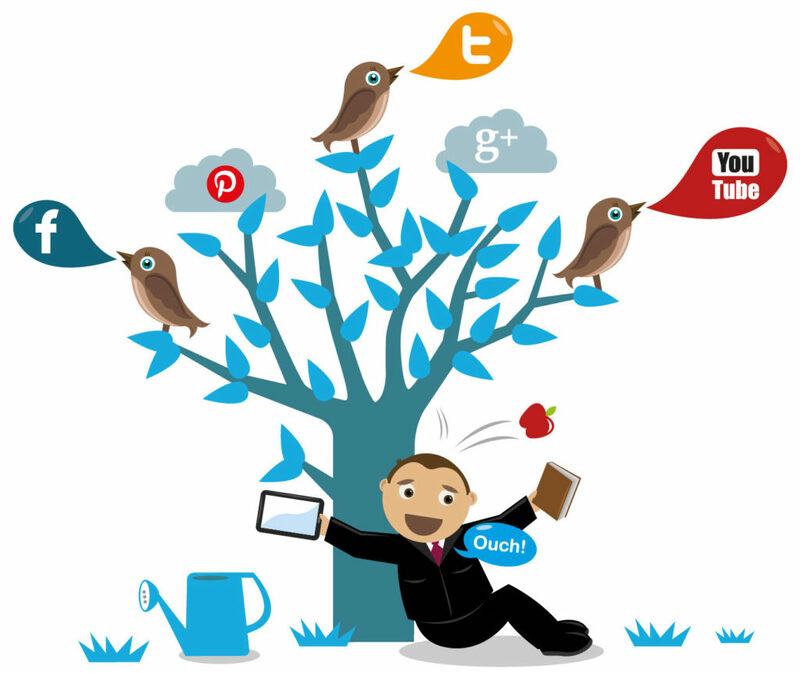 Social Media Marketing is one of the most happening trends these days. With the evolution of Social Media, a lot of people are able to establish their business to a larger extent. Since every one of them is active these days on Social Media platforms like Facebook, Twitter, Instagram the chances of marketing the business becomes higher. We can find a lot of articles on the internet on how to learn social media marketing. Before investing in Social Media marketing, it is great to understand how to do it by yourself through different ways. Learning Social Media marketing can be highly beneficial. Mentioned below are some of the ways to learn Social Media Marketing. There are a lot of Social Media Marketing Professionals who share their thoughts and experiences online. There are a lot of online channels which even has facilities of the free download. Hence, studying and knowing about Social Media Marketing online is one of the best ways. There are a lot of groups available on Linkedin that enables a user to know more about Social Media Marketing. Identifying and joining relevant groups on Linkedin can also increase the knowledge of a person about this topic. Actively participating in the conversation of these groups would also help one to clear all the doubts with respect to the subject. No matter how much ever revolution has happened in the space of the internet, a lot of people still choose to carry a book with them always. Technology always has some drawbacks, reading books online where there is lack of signal may become impossible. Hence, books are always great sources of knowledge and there are various people who have written various topics on Social Media Marketing. Hence, it is always good to invest in some of the best books to know more about it. Attending events which organize Social Media Events can be a great source of learnings. There could be chances of great speakers facilitating the events hence; this can be one of the greatest sources of learning about Social Media Marketing concepts. Learning things and concepts on your own can be one of the best ways to understand more about a subject. You could also seek help from your friends who could help you to understand the concepts in a much better way. This would open up your brain to explore more about the subject as well. These days, there are a lot of websites which offer free online courses on various subjects and this involves Social Media Marketing as well. Some of these courses also provide certification after the successful completion of the course and this can be highly beneficial. This is one of the most basic and an excellent way to learn about social media marketing. This way before even having any practical experience of running social media campaigns, you will be well aware of different social media channels, their tactics as well as broader social media plans, campaigns and case studies. Always remember to read quality blogs on ‘How to Learn Social Media Marketing’. If you are someone who would like to attend a classroom method of learning then, the best ways to get knowledge is by joining a course. This is one of the traditional ways of doing and for the ones who love to sit in a class, this can be one of the best ways. There will be articles and blogs available on the internet which will provide you detailed information on ‘How to Learn Social Media Marketing’.